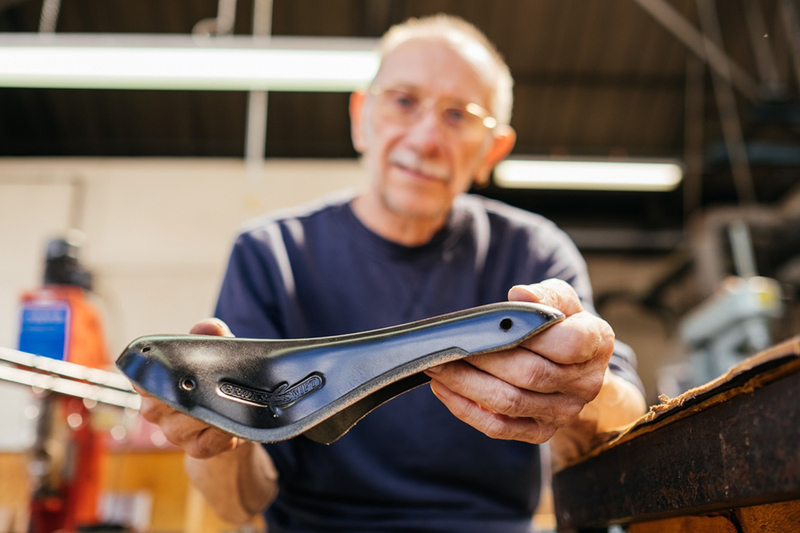 Brooks England have been making goods for cyclists since 1866. 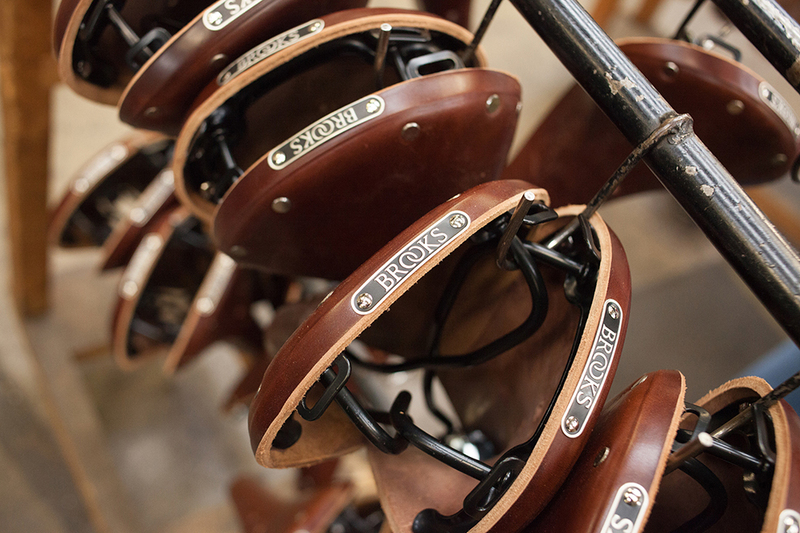 Their original speciality is the leather bicycle saddle. 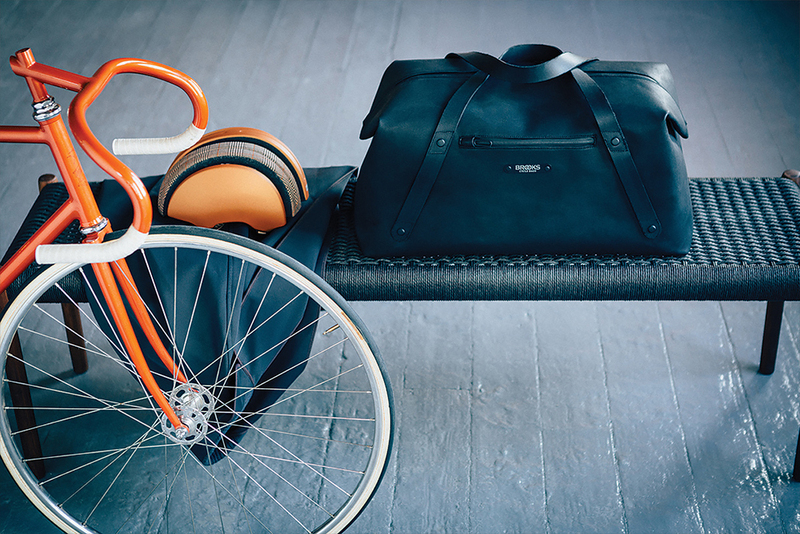 Everything they manufacture is designed with the cyclist in mind. We’re very proud to work with such a long standing and widely praised brand. 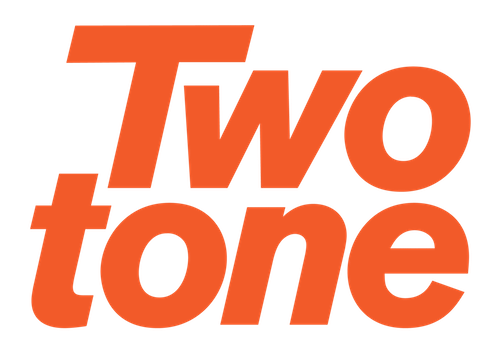 Twotone Amsterdam is a long time PR partner with the Dutch distributor of Brooks England, Kruitbosch, for the Benelux market. We help them in numerous ways to get brand exposure in the Netherlands and beyond. Besides PR work Twotone helps Brooks ‘Nederland’ with support during events. In 2017 we were involved with the ‘Gino’s C13 ride’ in Belgium and the ‘C13 Transfer Ride’ in The Netherlands. As well as Eroica Limburg. This support included, besides promotion, creating compelling photo and video content. We’ve also connected Brooks ‘Nederland’ with numerous influencers within the region.